This association is managed individually. It is not any kind of corporation or NPO(nonprofit organization) or a nonjuridical corporations. Henna Art has a long history. It is born out of the culture, life and customs of each country. Henna Art is a steadfast, healthy and profound art. From that viewpoint, this association sends “Henna Art Culture” such as a henna body art and a henna miscellaneous-goods art to the young and old of both sexes of the countries in the world through the henna artists and the persons involved in the association. 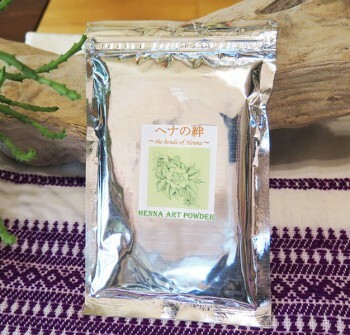 And it promotes the spread activities of Henna Art positively. Moreover, in order not to be seized by any kind of school but to activate exchange between the henna artists of every country in the world and to deepen their friendship, this association plays a support role positively. Although the history of Henna Art goes back what 1000 years ago, the name recognition and degree of recognition of the present state about this art are still low. Henna Art relieves people`s mind and encourages it, and makes the heart of the people happy. 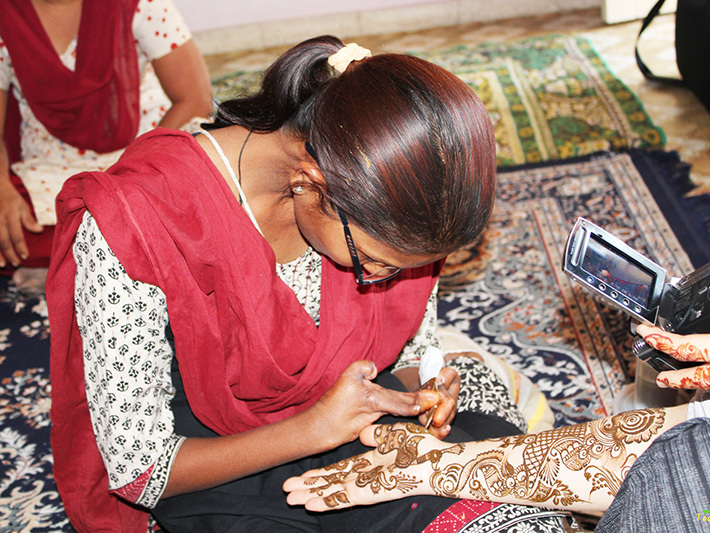 Based on this concept, “Henna Art becoming common” is aimed at through activities of this association. First of all, the association aims at the exchange with the henna artists who are working in India which is “a country of Henna Art”. Please learn the mental attitude of the artists working seriously on emotional-strength-and-technique both sides. The introduction activities of Henna Art are promoted to people in and outside the country where familiarity to Henn Art is thin. 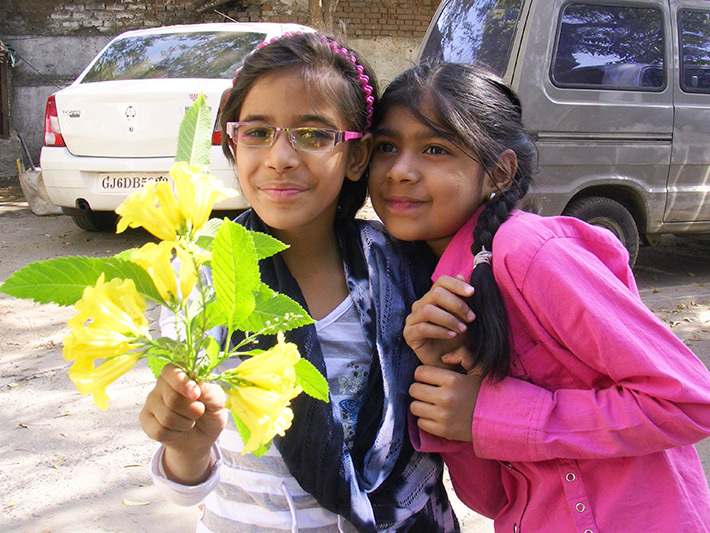 Moreover, Various kind of workshop or school are introduced in order to aim at cultivation of Henna Artists. *For more details, please to contact us at Contact Page. About an enrollment qualification and the agreement, please confirm the following contents. If you’d like to join us, please make an application at Join Application Form below. ・It is possible to join as a member only individually. ・Enrollment in a company or a company unit cannot be approved. ・Enrollment of those who are interested in henna art will be welcomed. ・We wish that you will come into contact with the henna artists of this association. Moreover, we will introduce you a workshop and a school. *Please withdraw when unsuitable talk and conduct are carried out. ・The existence of henna artist qualification is not asked. ・Please submit the work of your henna art. ・Presentation with a photogragh is also possible(the distant person needs to send by e-mail). And please let ask you a few questions by e-mail. c) The enrollment will be decided by both a) and b). d) We will refuse participation of those who belong to the “Henna Art or Henna Artist organization”. e) When it becomes clean that you belong to the above-mentioned organization, please withdraw this association. f) Please withdraw when unsuitable talk and conduct are carried out. An enrollment fee and an annual fee are unnecessary. If you have any questions, please feel free to contact us at Contact Page.